Say hello to the Huawei MateBook E, the Chinese manufacturer’s second-round attempt at a 2-in-1 device. 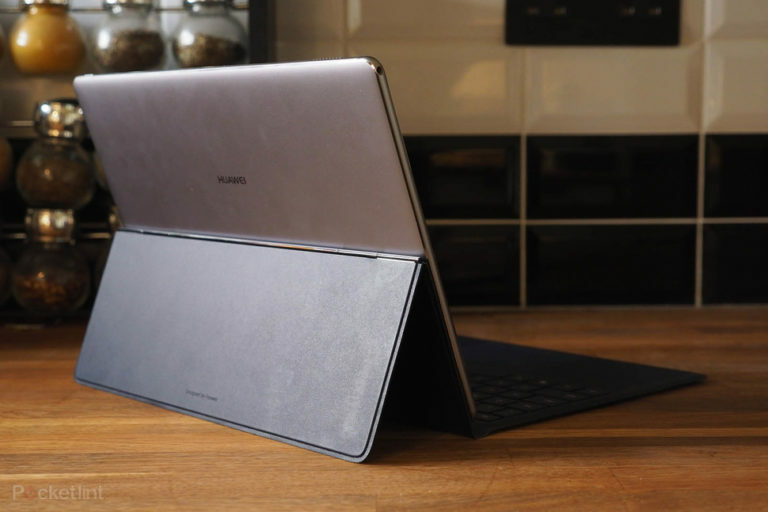 It builds on the original 12-inch device by offering enhanced innards and a dramatically improved adjustable stand as part of its new keyboard cover. 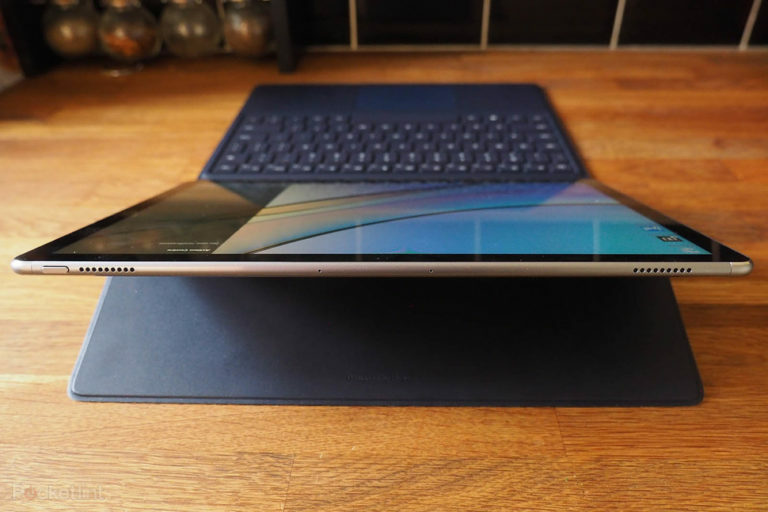 However, with rising prices and a fair degree of difficulty obtaining a MateBook E in the UK, is it truly trying hard enough to see away the likes of the Microsoft Surface and other 2-in-1 competitors? From a design point of view, the Huawei MateBook E doesn’t make external design changes over its predecessor. 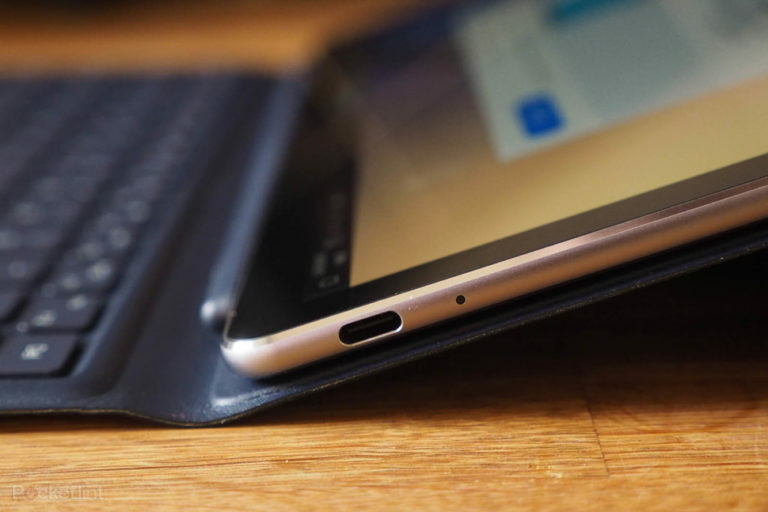 Which we think is a mistake: that means there’s only one USB-C port, which is also used for charging, so while the tablet is thin as a result (at 6.9mm) it can’t challenge the likes of the Surface Pro with its full-size USB port, despite a price point that’s knocking on Microsoft’s door. A cheaper alternative to this Huawei would be the Samsung Galaxy Book 10.6. That’s not to say the Huawei MateBook E doesn’t bring design positives: the bezel around the screen is trim, the metal build is quality, and there’s a nifty side-positioned fingerprint scanner for speedy login. That last feature isn’t something you’ll find on many 2-in-1 tablet devices – it’s largely only creeping into modern laptops. The biggest change in the second-generation MateBook is with its keyboard cover. This magnetic clip-on cover is of high quality, the typing action is crisper than the original model, while it embodies an infinitely adjustable stand for bespoke positioning. This last point is a massive bonus, fixing the rigid two-position stand dilemma of the original MateBook. However, as great a move as that might be, the keyboard itself can only sit flat (not slanted, as many competitors offer), making the screen often seem very upright – which is tricky to use for lap-based work. The new keyboard also means there’s a central hinge running down the back of the cover, which isn’t as elegant looking as a flat cover in our opinion. On balance, however, the improved mechanic is a definite push forward for the product. The MateBook E presents a 12-inch display with 2160 x 1440 pixels and a reported brightness of 400 nits. It’s glossy, delivering rich colours and ample contrast, although if you intend to use it outdoors then expect some reflections. On the power front, the MateBook E we received for review had an Intel Core i5 processor at its heart, delivering a slight bump in power compared to the Core M-only models of the original MateBook (the E does also offer an entry-level M3 option, however). The great news is this Core i5 chip is the latest 7th Gen chipset so doesn’t require fan cooling and, therefore, the MateBook E operates near silently. Oh how we love the quiet. 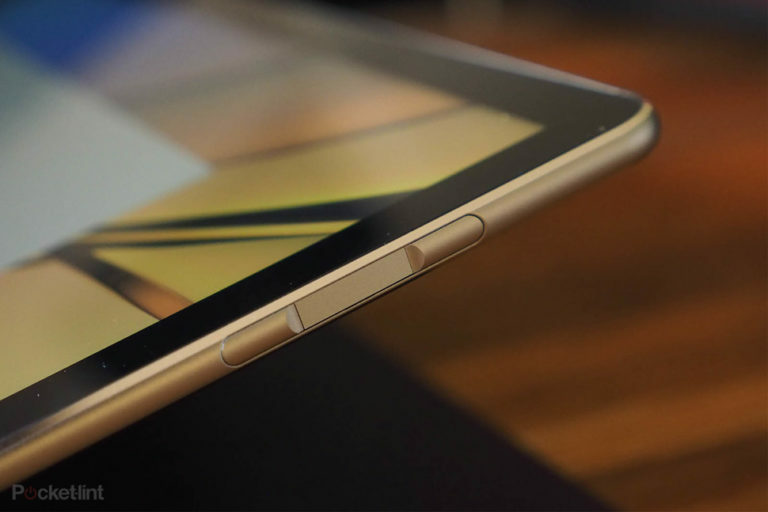 It doesn’t overheat either thanks to vents at the top edge of the tablet. Don’t expect super-power in the same league as the Surface Pro, but there’s nothing stopping the MateBook E functioning swimmingly thanks to its 8GB RAM (4GB in the Core M3 model). We’ve used it for a long weekend of typing, browsing, video-watching and editing with no problems at all. The main issue is one of deja vu: the MateBook E’s battery is the same capacity as found in the original model, which results in similarly limited longevity per charge. In the original MateBook we were getting around 5-hours; in the MateBook E it’s roughly the same. Streaming a 1440p YouTube video in Edge full-screen with no other applications open saw the MateBook E last for 4-hours and 45 minutes. 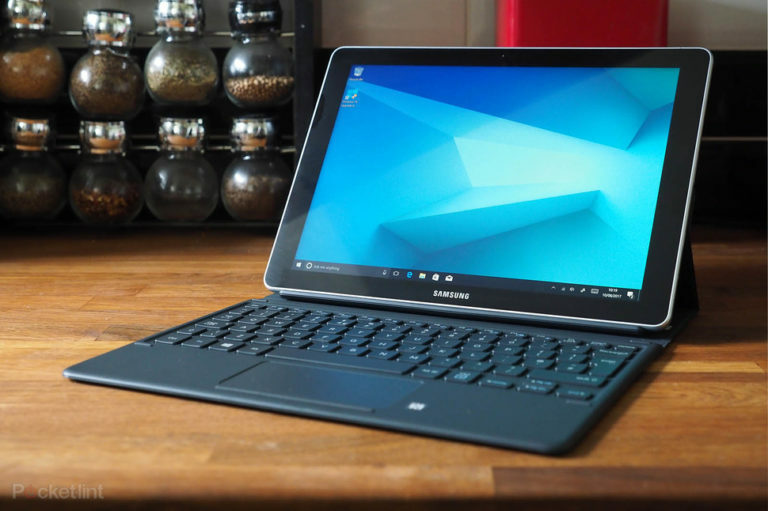 More casual use will extend to 6-hours with a mixture of applications, but that’s still not great – especially when the likes of the Samsung Galaxy Book will provide more. The original MateBook didn’t have a particularly long battery life per charge, nor was the keyboard cover’s stand very well designed. 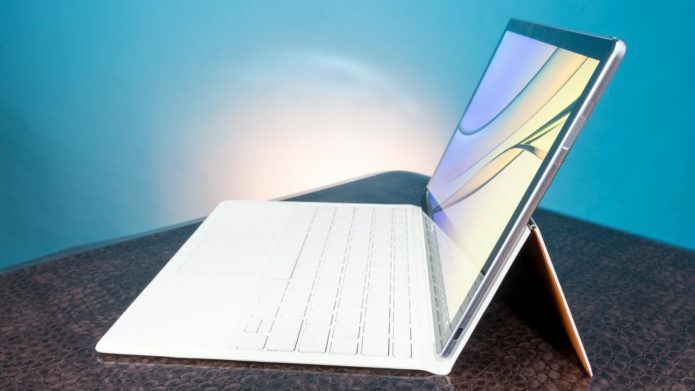 The MateBook E fixes this latter issue with a more creative keyboard cover, but the device doesn’t go far enough to fix the battery life – which leaves the E a shade behind the competition. Sure, the MateBook E looks and feels quality, functions quietly and has nifty features like a fingerprint scanner to login. But with a £1,000+ price tag (it’s hard to be specific as the MateBook E isn’t available in the UK at the time of writing) the competition is typically stronger. 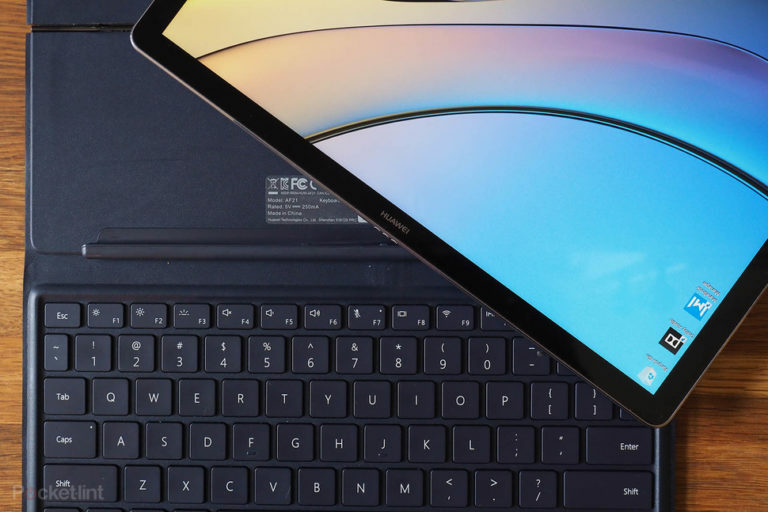 Whether going more affordable with a Samsung Galaxy Book, or matching like-for-like price with a better-designed Microsoft Surface Pro, the Huawei currently lacks that unique selling point. When the battery life is better managed, however, Huawei certainly has a 2-in-1 contender on its hands. The MateBook E’s closest competition is likely to garner more attention because of its more affordable price point. Samsung’s proposition also isn’t perfect, but with greater longevity and more money left in your wallet it makes a stronger case. 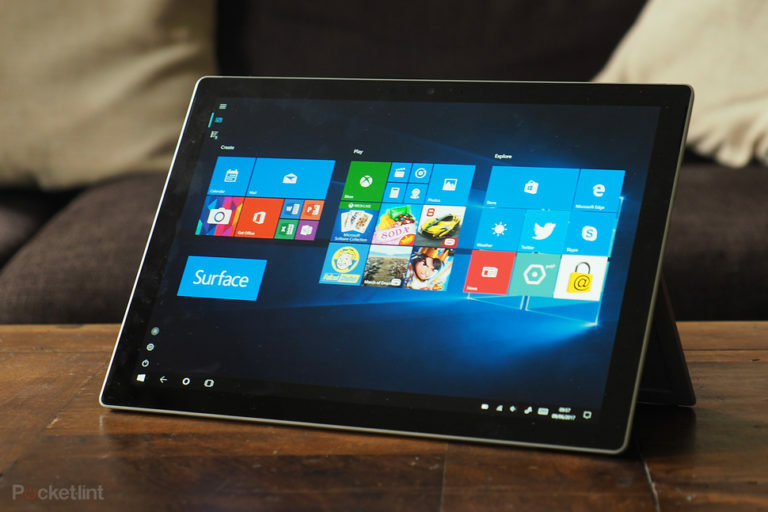 It’s a thicker design, but with a full-size USB we feel the latest Surface Pro is a more versatile and longer-lasting proposition than the Huawei. Just don’t spec it too high, because the price goes off the charts.